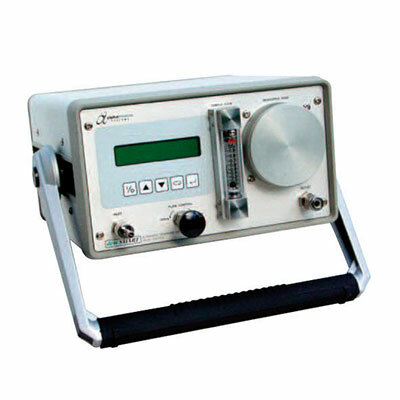 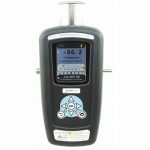 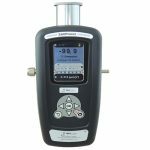 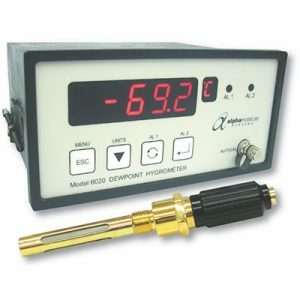 This is a fully self-contained digital portable hygrometer which will deliver the most dependable moisture measurements in industrial and laboratory applications.The incorporation of stainless steel quick connect fittings, together with the Desiccant Dry-Down Chamber, allows rapid measurements which saves both time and cost. 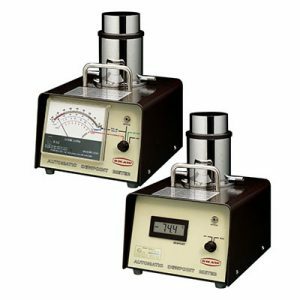 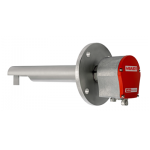 Model DSP-FCI also incorporates an integral flow control valve which allows for high pressure samples (up to 20 barg) to be reduced to atmospheric pressure for introduction to the dessicant head assembly. 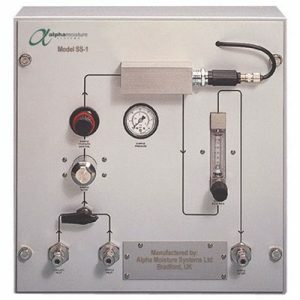 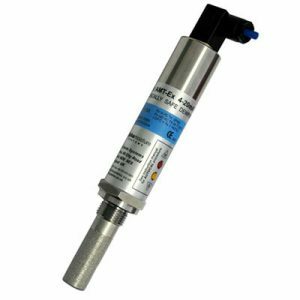 In addition the built in flow indicator with sample-specific graduation, provides flow control for air, SF6 or any other gas. 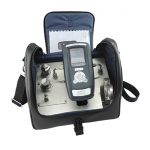 Model DSP-FCI is supplied ready for use with batteries installed, calibration certificate traceable to National and International Humidity Standards, two metres of stainless steel braided PTFE sampling hose, instruction manual and an optional robust transit case.